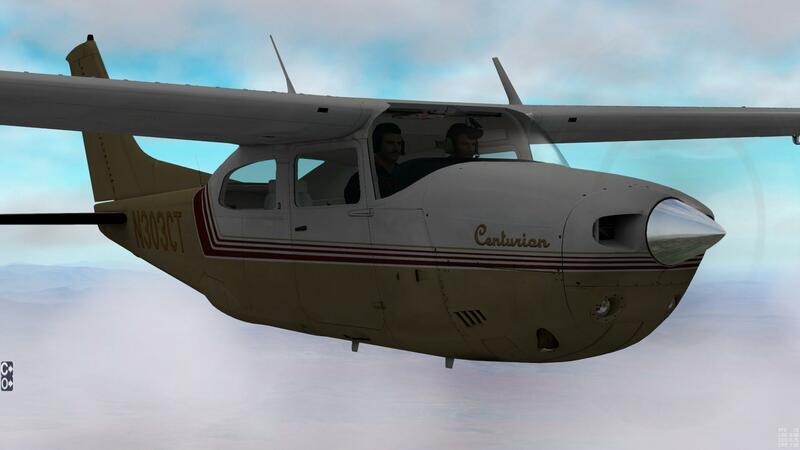 Two more repaints by StefanH75 for Carenado’s Cessna Centurion are available on X-Plane.org. 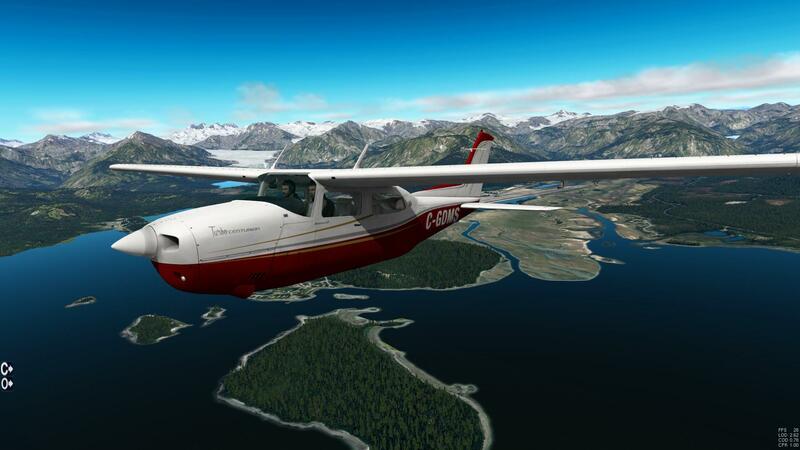 Both are great repaints of real world aircrafts and match very well with the Reality Expansion Pack for the C210. Make a nice repaint and win REP for the Cessna Centurion!